I'm a huge fan of Christmas jumpers and am so pleased that they have become more and more fashionable over the years. I own 3 already but do you know what, 3 isn't nearly enough. I've been searching online for those perfect Christmas jumpers to add to the collection. These are a few of my favourites. I reckon a couple if not all of these will be landing in my basket over the next few weeks. 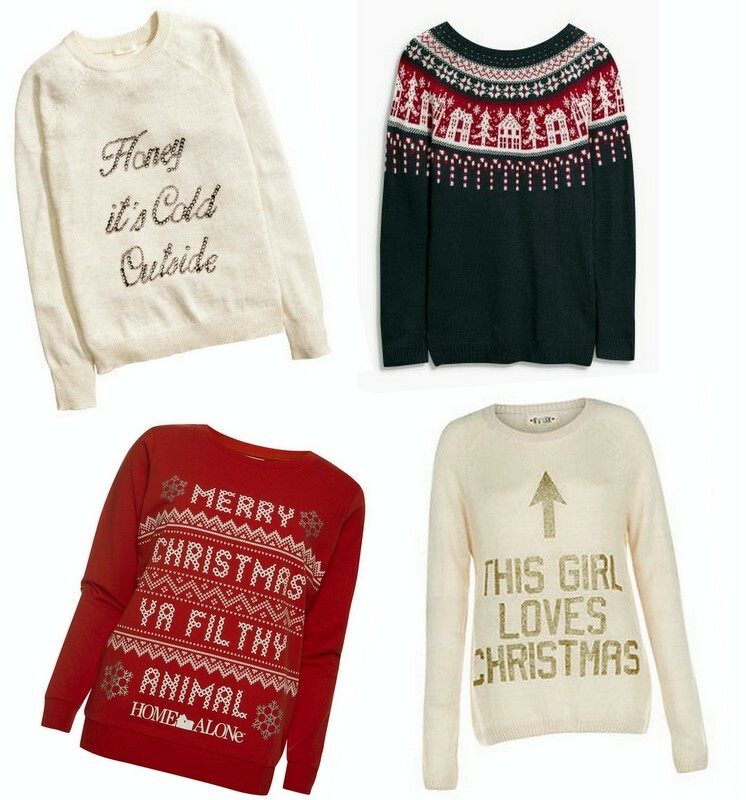 A girl can never have too many Christmas jumpers, wouldn't you agree? I do love a Christmas jumper! I dug out my Christmas tracksuit the other week!